Location, Location, Location!! 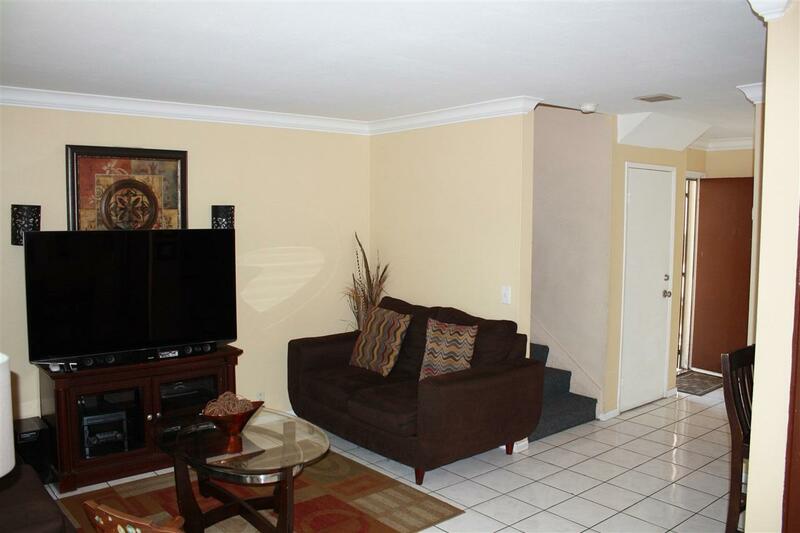 Beautiful condo / townhouse perfect for first time home owners, or investment. 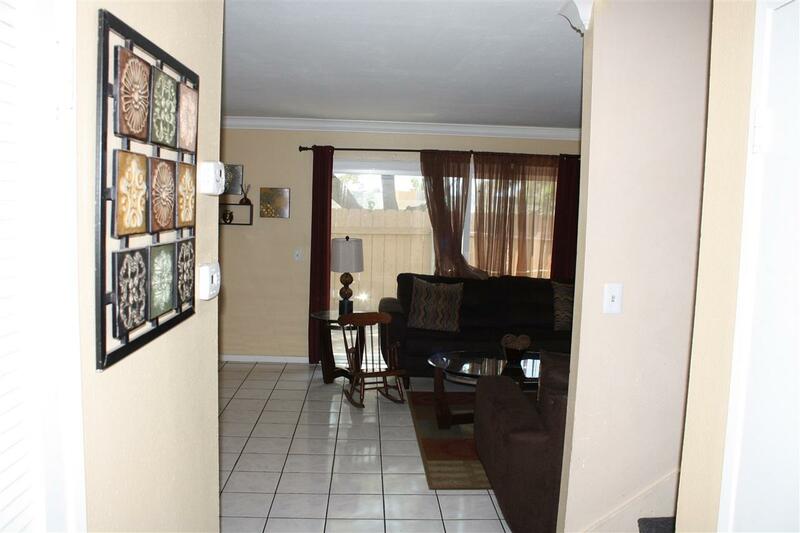 Come see this home that offers it all, including a remodeled kitchen, wide patio, pool, tennis and basketball courts. 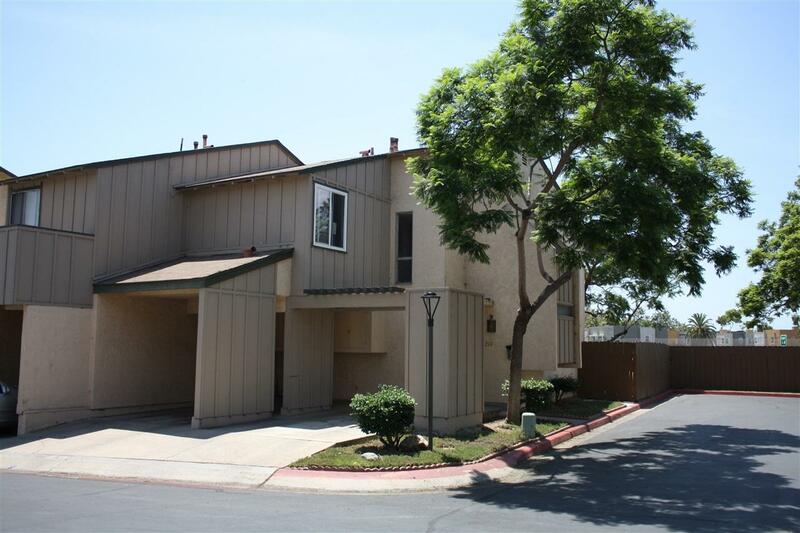 Very private complex and close to freeway, shopping, schools, and only 5 minutes away from the border and 10 minutes to downtown San Diego. Must see!! 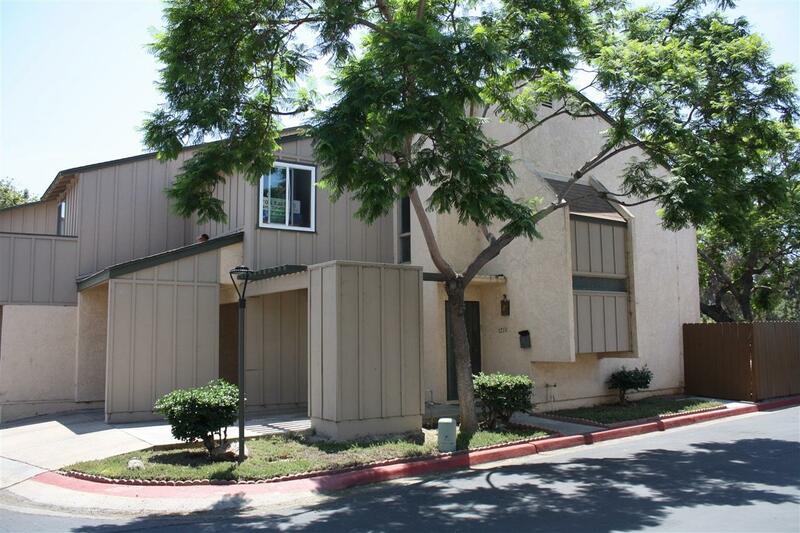 Currently in escrow, accepting back up offers as buyers' are contingent on selling. Listing provided courtesy of San Diego R.E. Properties. Listing information © 2019 San Diego MLS, Inc.